Surely as an Android user you’ve ever wondered what Google does with your data. It is well known that Google is one of the companies that knows most about us, although there are many others that also use our information as a source of income, or as a catapult to generate income. It is difficult to believe that free and non-advertising applications or services continue to exist without a clear source of income. If you have a business and give away all services or products, it is impossible to survive. A good example of this is Google, today we are going to talk about other well-known platforms that can play with our data without our realizing it. For none of these services do you pay not one dollar, which can be contradictory when you see that your annual income amounts to astronomical figures. One of the most common ways to get money, is advertising, although it is not the only way these great services generate income. 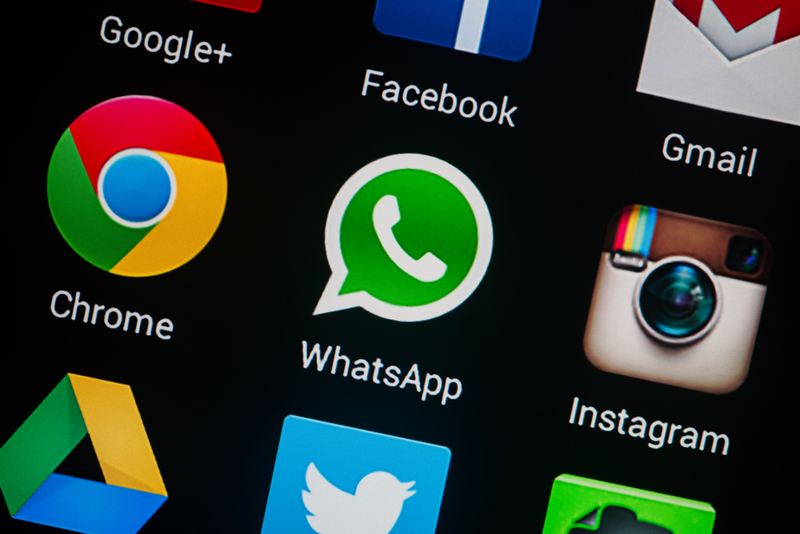 Does WhatsApp steal the data? And Google Maps? We recently told you that WhatsApp does not meet all the rules against American data protection, something that is illegal in the eyes of many people. Today we will focus on one of the points we saw in that post, the sale of data to third parties. When you create an account in WhatsApp, Instagram or most social networks, in the terms you accept and never read, there are many details about the actions that are done with your data. While most companies try to circumvent this information for consistent reasons, they will eventually yield some of our data to other companies. Although not directly sold, they get better deals, or exchanges of information. One of the best examples is that when you do a Google search for a product, days, or even hours later, you can see ads on Instagram or Snapchat about this, whereas before they were related to something else. This shows us a clear connection between two totally different companies. One possibility is that Instagram will buy some of the data of your searches to Google, in order to better filter the advertising that shows you and get more clicks on it. This is just an example of everything that companies do with our data, and that responds very well to the question of this post. Although the companies do not steal the data, since we accept their use when we create an account, we can see that there is little transparency with them, and we do not know in the hands of who ends our phone number, address, or Google searches. This is why we must be careful, although in the world we live, it is difficult to waive companies freely use our data.